Leman investigates temporal paradoxes and their consequences in this short story. In some nothing town the north-east US, a town that was once something, lives a man called Loob. Loob is the local town idiot. Abused at home, bullied, dumb (apart from being able to pronounce his name as Loob), he’s a rather sad, sympathetic character. But he’s a character with immense power. Somehow, he’s able to change the past. The tale is told by a young man whose life is affected by a change Loob made to the past – and, by apparent circuitous reasoning – the young man believes that Loob can put things right again. Actually, not can, but will. One day. This was quite an interesting character sketch – both of the young narrator and of Loob. Leman draws an excellent picture of both the former wealth of the town as well as its present decrepit, by-gone state, and does so unashamedly. Even as this story is somewhat brutal, it’s very well-drawn and a good read. This is an interesting story, although I’ll admit to a significant amount of headscratching. It’s a tale told by a woman on a space station at or near or around a white hole – a time-neutral way-station, of sorts (from what I can understand). It concerns a ship called Napoleon, captained by a Day Curtis. 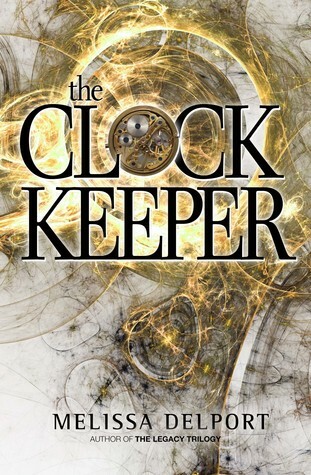 It tells of a time paradox whereby Curtis meets a young woman, first when she is aged 16, and again fifteen years later. Except the first meeting in her timeline is in his future, not his past. I appreciated that Lee doesn’t define many of the terms she uses, but leaves the reader to interpret them. Also, I appreciated the confusion, as I feel it was a device specifically used to develop the atmosphere of the story, which in fact deals with the confusion of time/space/whatever outside the white hole zone. 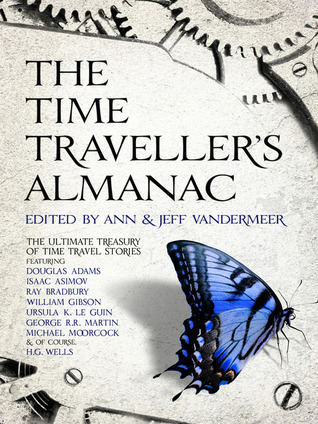 An interesting read for anyone who likes temporal paradoxes and messing around with time.